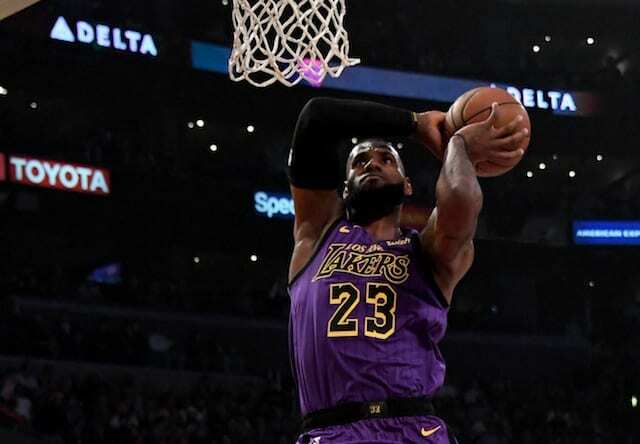 The Los Angeles Lakers came into the 2018-19 NBA season with a remade roster built around LeBron James. The goal was to put pieces around him that would take some of the heavy lifting off of his shoulders; players who could create offense without needing James to drag the team to victory on a nightly basis. Roughly 20 percent into the season, it’s not clear whether or not they have been successful in that endeavor. Might it be time to scour the league looking for a trade? 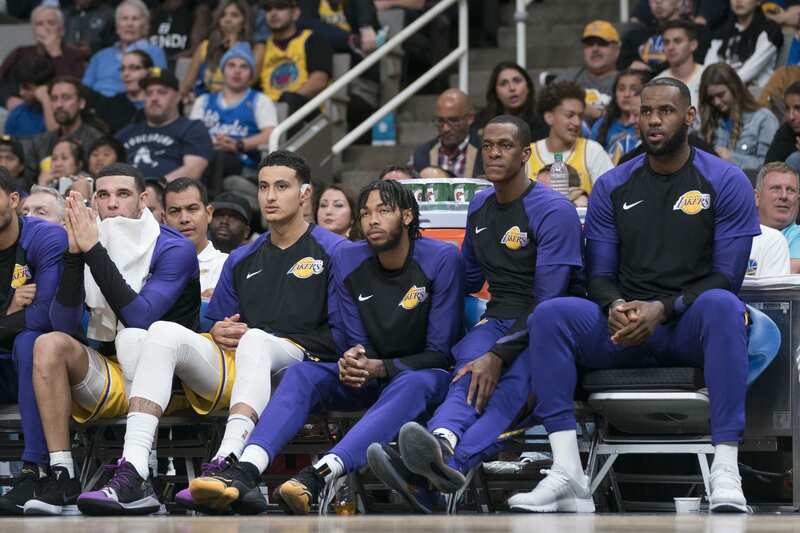 On this episode of the LN Podcast, host Trevor Lane is joined by Allen Sliwa of ESPN to break down where the Lakers are at currently and whether it’s the appropriate time to make a move. Rumors have been flying around the Washington Wizards and their sudden willingness to move star guards John Wall and Bradley Beal. Are either of them the right guy for Lakers president of basketball operations Magic Johnson and general manager Rob Pelinka to pursue on the trade market? Plus, the young core of Brandon Ingram, Lonzo Ball and Kyle Kuzma has been off to a tepid start to the season. 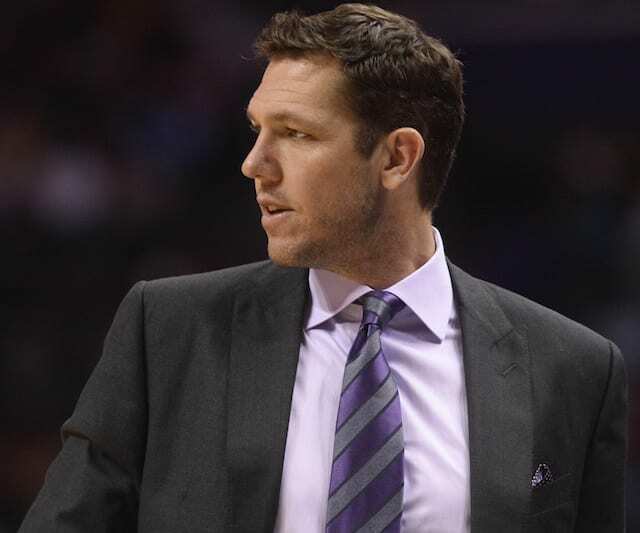 With so much riding on their ability to take their games to the next level and help James win right now, might there be temptation within the Lakers organization to part ways with one or more of them if it means getting a player that can improve the team’s standing in the here and now? Johnson and Pelinka have proven thus far that they are not afraid to make trades midseason and reshape the roster on the fly, so could we be on our way to another Lakers deal that pushes them closer to contention? Or will they stay patient and allow Ingram, Ball, and Kuzma to develop at their own pace? We break down all of that and more on this episode of the Lakers Nation Podcast, to listen just click the player above!